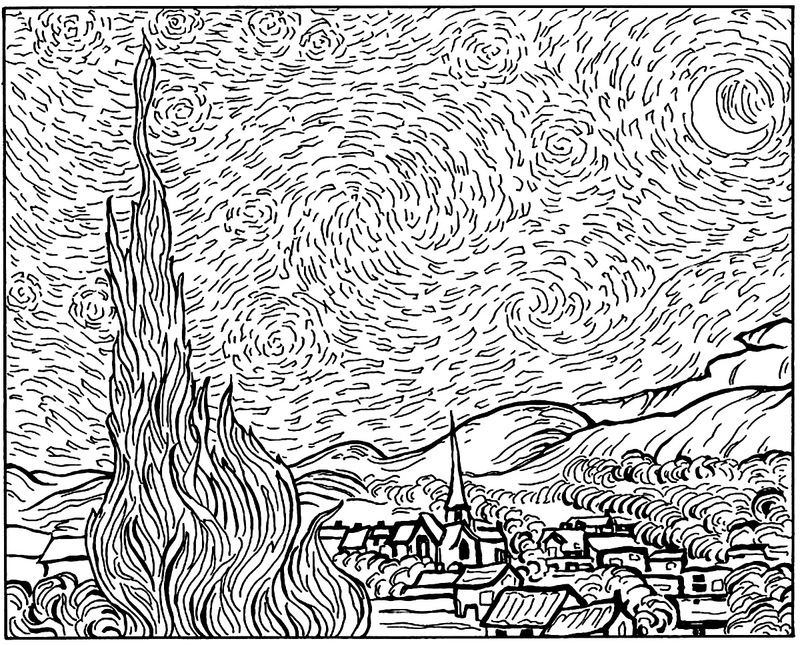 Vincent van Gogh (March 30, 1853 to July 29, 1890) was a post-impressionist painter whose work highly influenced 20th-century art. 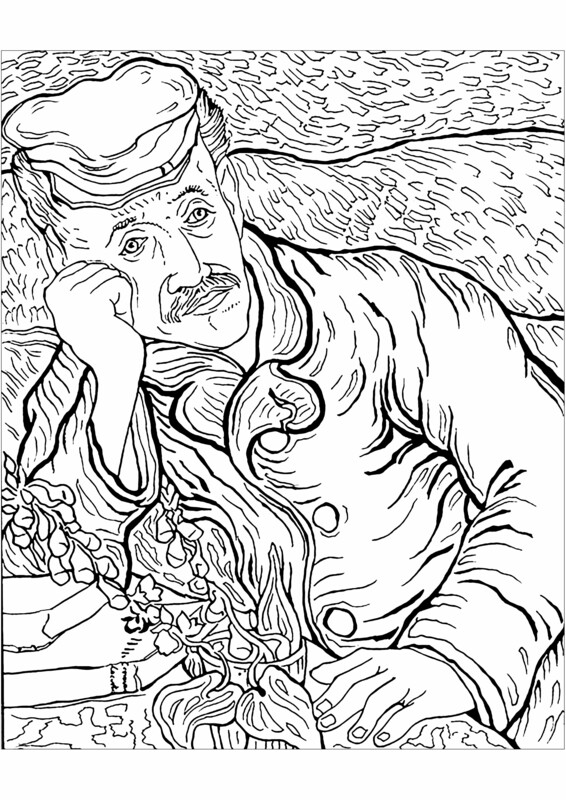 He remained poor and unknown throughout his life, but now some of his paintings rank among the most expensive in the world (example :$82.5 million for “Portrait of Dr. Gachet”). 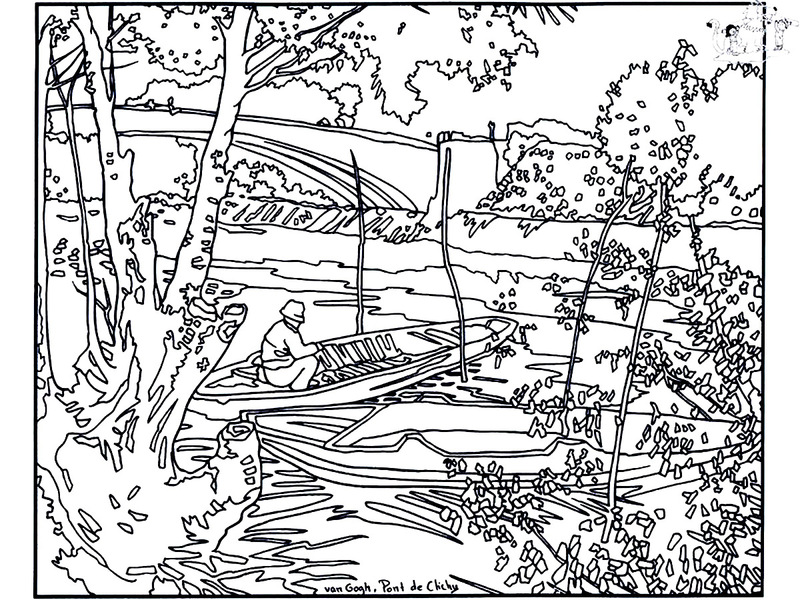 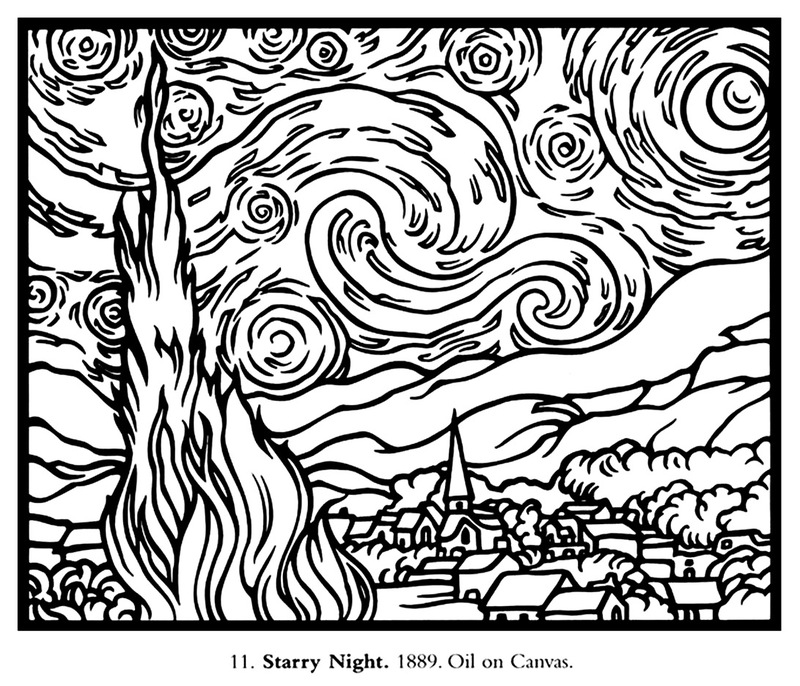 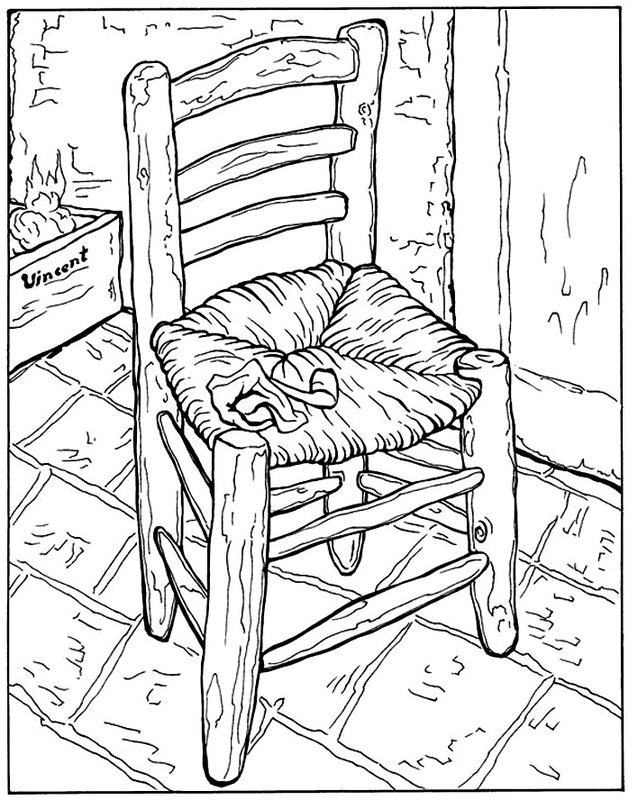 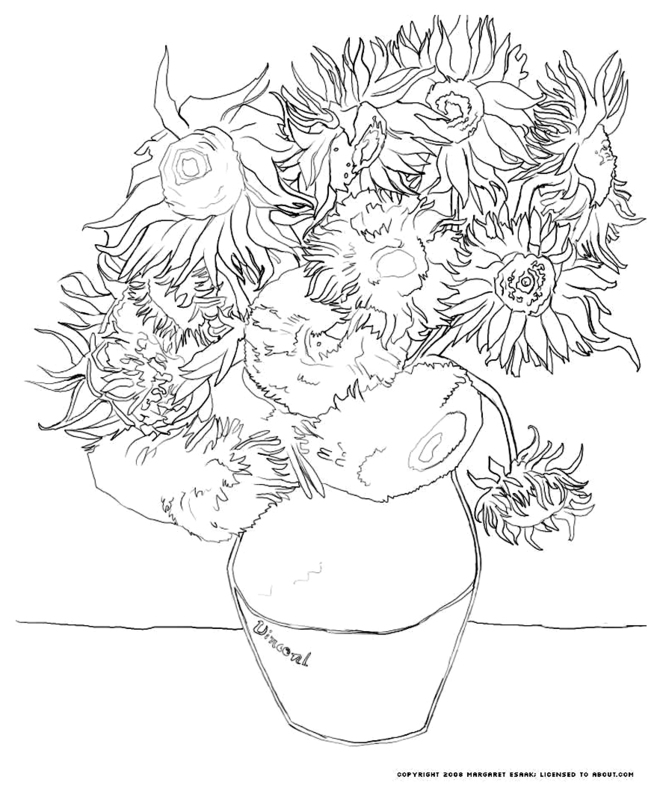 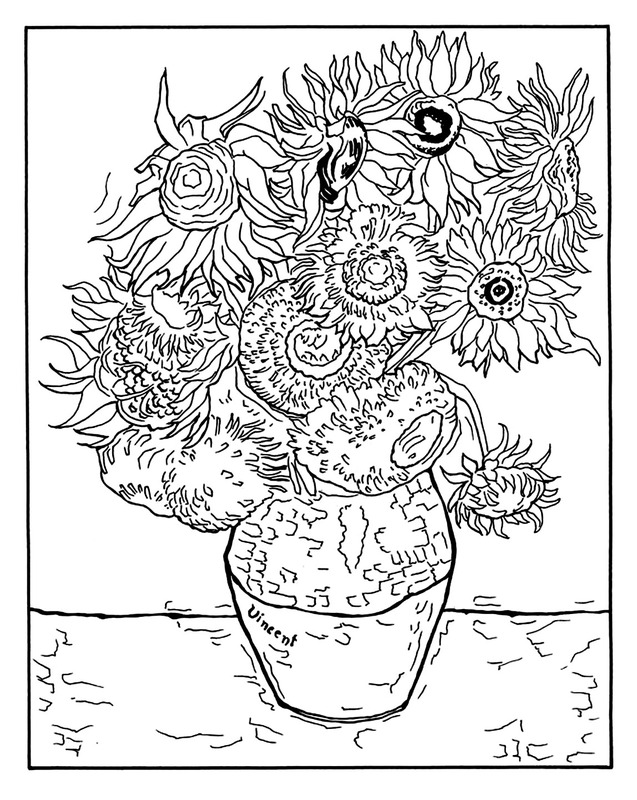 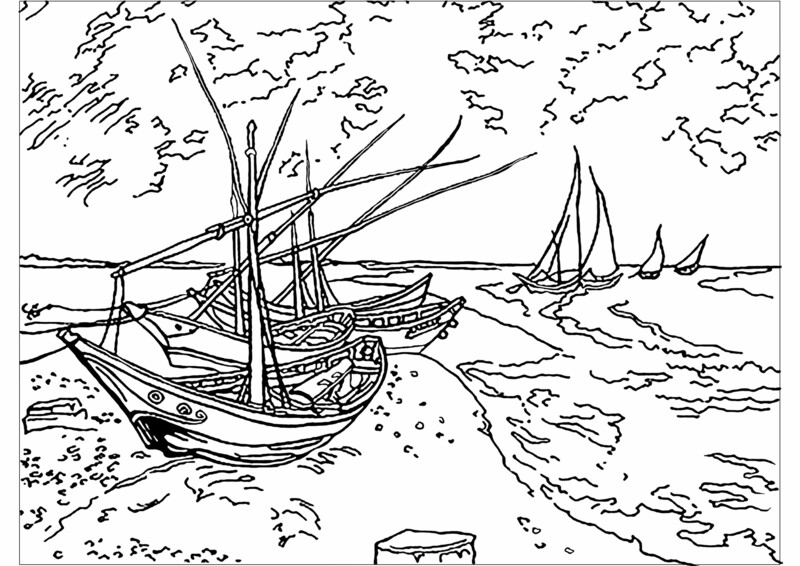 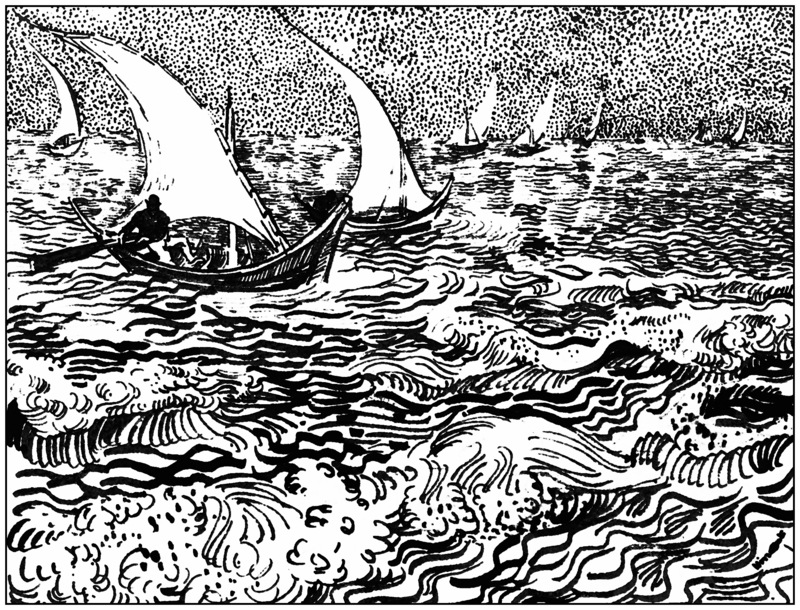 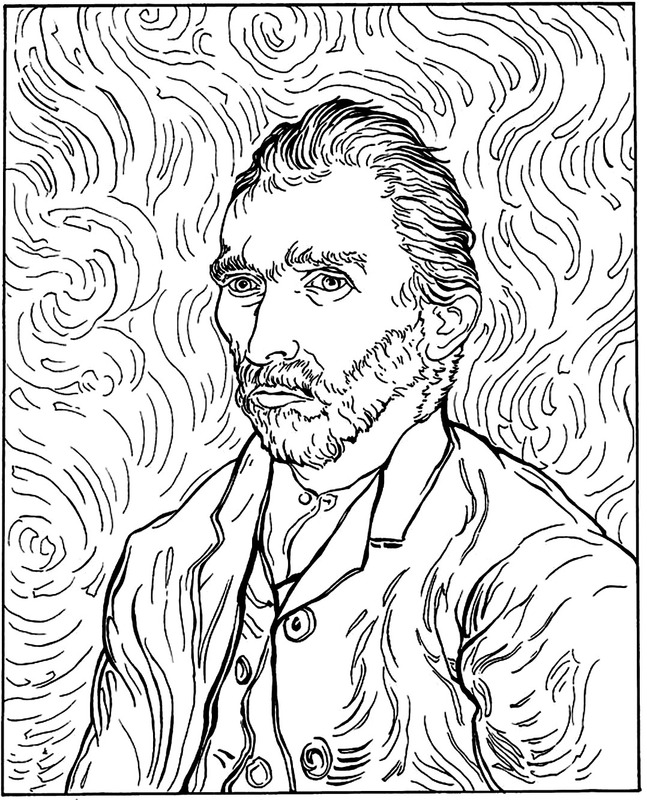 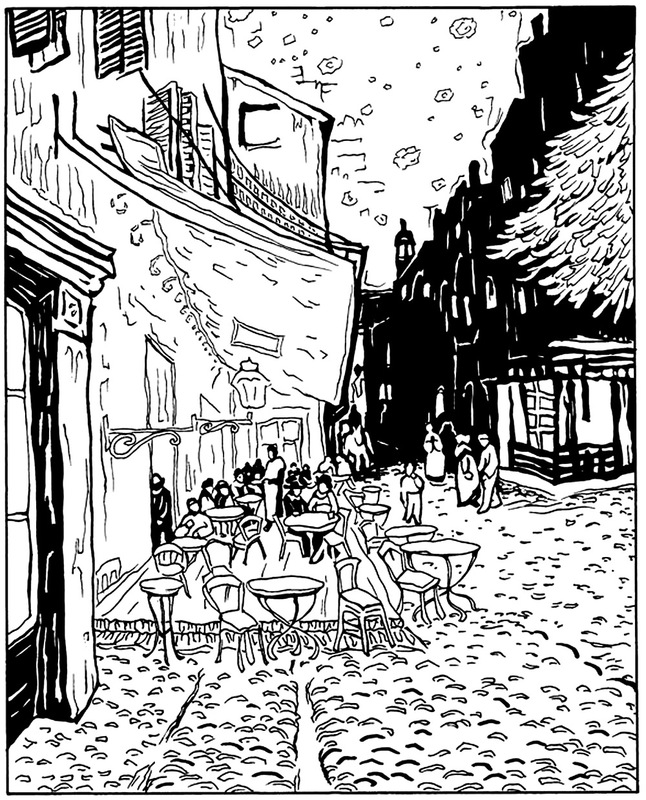 Discover coloring pages inspired by some of Vincent van Gogh’s masterpieces, and with your own colors try to reproduce the beauty and emotion that characterize his Art. 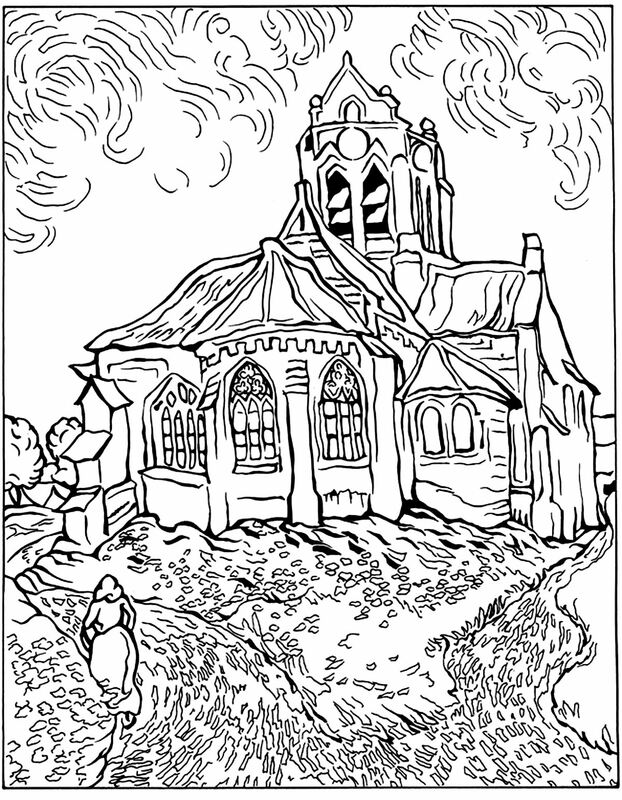 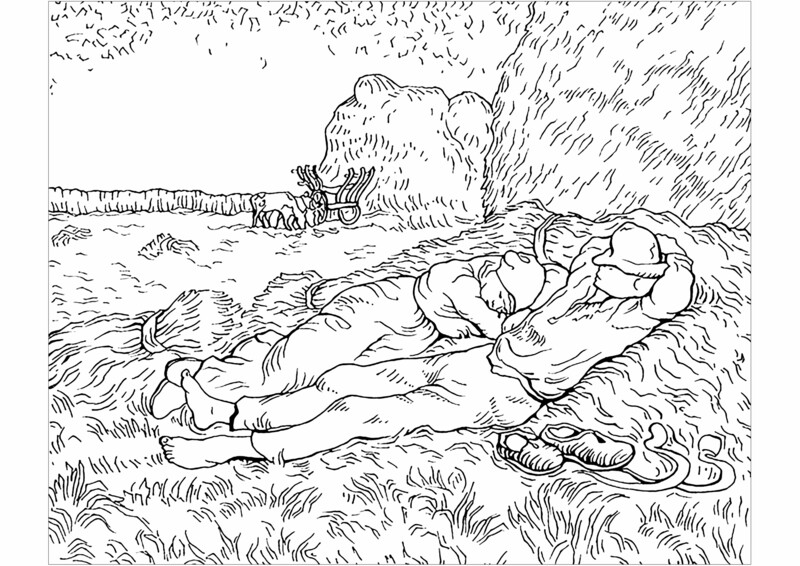 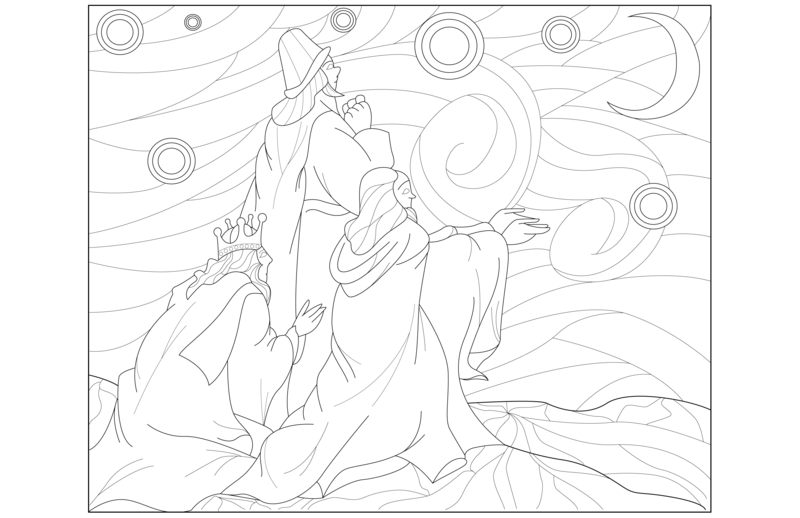 Coloring page of the three Wise Men , inspired by " La nuit étoilée " by Van Gogh.